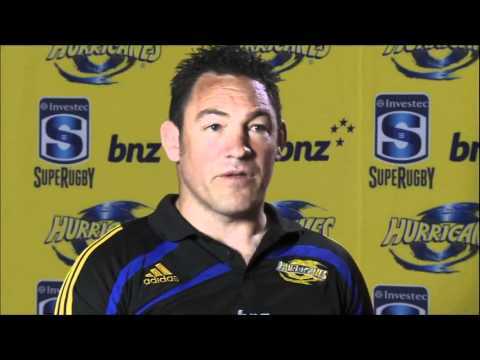 After the announcement of all the New Zealand Super Rugby squads, Mark Hammett sits down to talk about the side they have chosen and the season ahead. Western Force Coach Richard Graham talks about the teams approach to pre-season and what they'll be doing differently in Season 2012. The Rugby Club's Plays of the week - Super Rugby play offs - including fan requests and tries of the year and the Reds lifting the Trophy. Hurricanes vs Western Force Rd.15 - Super Rugby Highlights 2011.